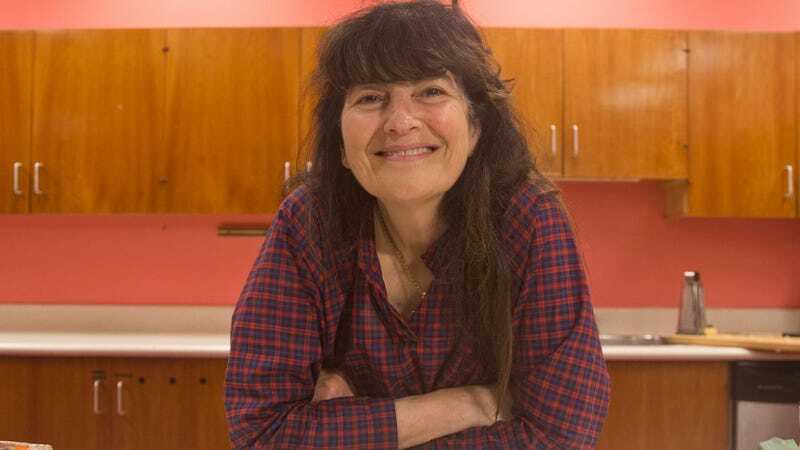 Ruth Reichl’s new memoir Save Me The Plums touched off another round of appreciation for her time at the helm of Gourmet magazine, which she edited from 1999 until 2009. The magazine folded in 2009, but its ardent fans continue to sing its praises. Devotees display stacks of issues, dog-eared and bookmarked and sauce-splashed. Favorite recipes are still the stuff of culinary legend. Those of us without personal Gourmet archives might feel a bit left out. Thankfully, Reichl has rounded up her personal all-star-recipe team in this collection on Epicurious. Her favorites range from simple stalwarts (spaghetti and meatballs) to ambitious projects (fresh manicotti) to the seemingly pedestrian snacks (bacon and cheese toasts). I’m bookmarking the collection, hoping Reichl’s favorites will snap me out of future weeknight cooking doldrums. Oh, and if you’re looking for strangely brief, poetic musings on food and weather, you’ll want to give Reichl a follow on Twitter.